League of Legends Patch 9.3 brings a host of changes to marksman build items when it goes live Wednesday. 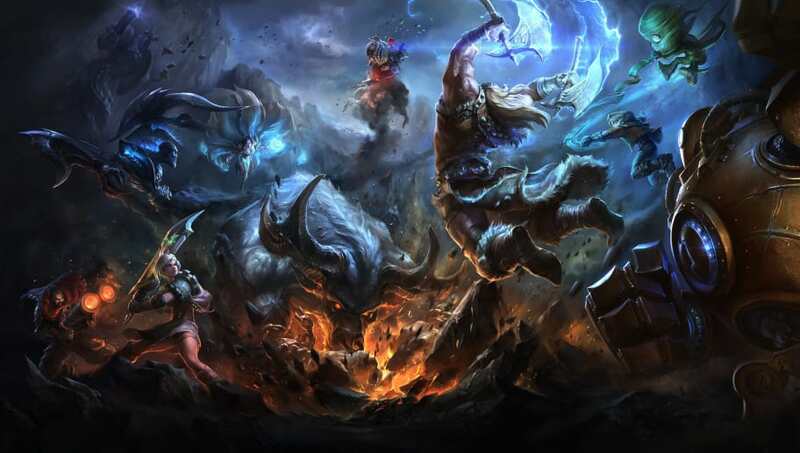 Riot Games saw the marksman champion frustration stemming from critical hit overcapping, anti-synergy between Infinity Edge and Last Whisper, and higher damage tradeoffs for defensive items because of a weaker two-item spike. This patch's changes should improve the two-item spike marksman players are used to, while later changes will target champions individually rather than items. Check out all the item changes below. - Other Energized effects are 30 percent more effective and slow targets by 40 percent over one second. - No longer causes next basic attack to critically strike for 140-200 percent (at 0-30 percent critical strike chance) and grant 20 percent bonus movement speed for 0.75 seconds after not basic attacking for a few seconds.